Need a Hospital Bed rental in Dumont, New Jersey? 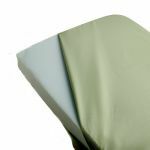 We have a selection of medical bedding options such as Semi-Electric, Full Electric, and Heavy Duty Hospital Bed Rentals. 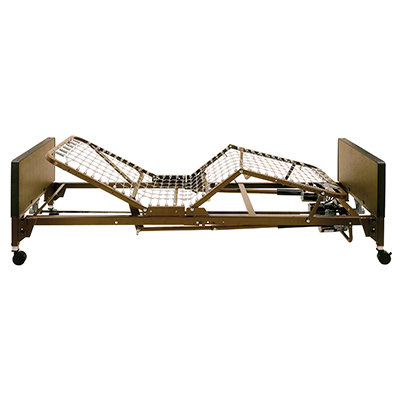 With Standard and Bariatric Hospital Beds available contact us for more details at 201-385-9700. Available to rent is a Semi-Electric Hospital Bed in Dumont, NJ. 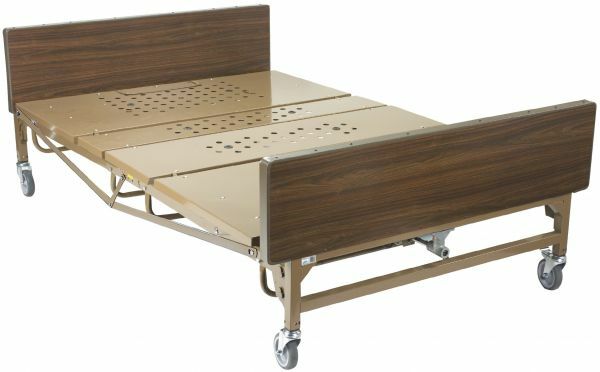 Medical Semi-Electric Hospital Beds can be adjusted electronically (head/foot) and manually (height). 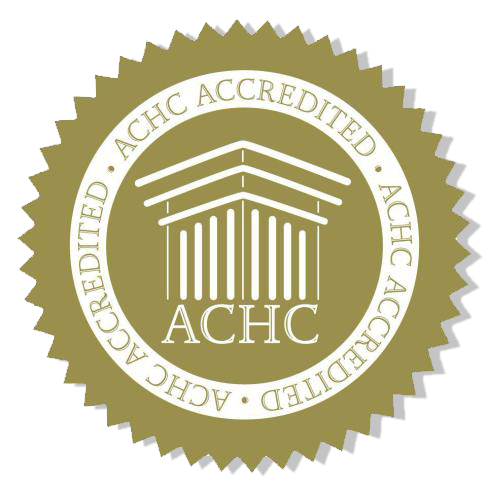 To learn more about renting hospital beds please give us a call 201-385-9700. 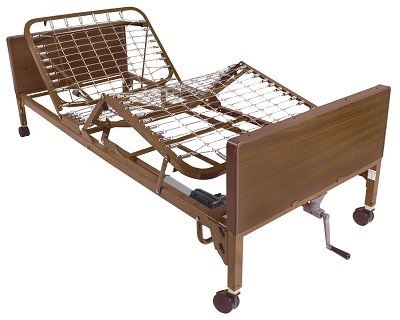 We have a variety of hospital beds for rent. Delivery is available across Bergen County. Hospital Bed Rental in Dumont, New Jersey. 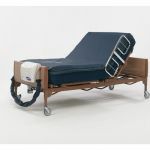 Renting a full electric hospital bed is a quiet, easy to set up and can be operated elecrically with easy-to-use hand controls. To learn more about renting a hospital bed please give us a call 201-385-9700. Delivery is available on all hospital bed rentals in Bergen County.